The British Cattery Directory is the largest directory of boarding catteries, veterinary centres, cat rescue and pet welfare groups across the UK. Originally launched in the south of England the site has now been extended to include catteries, vets and animal charities across all of the country. To keep things simple, catteries, vets and animal welfare organisations are listed separately. To find what you’re looking for, either use the site navigation menu above, or choose one of the categories below. What else does the Cattery Directory include? The aim of the British Cattery Directory is to provide a genuine service for cat owners, which is why we have more than just a cattery directory. 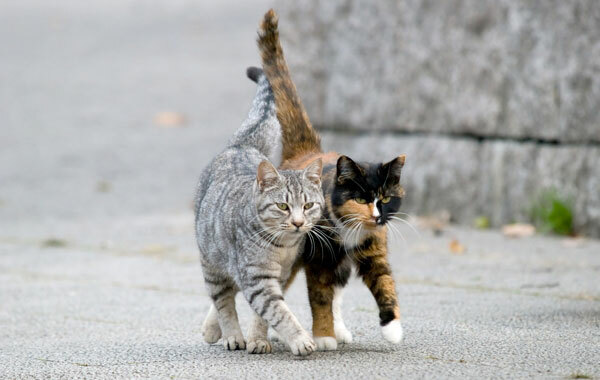 In addition to the main cattery directory you can find information on local Vets, Animal Rescue Services and also articles on cat health and welfare. It’s a simple fact of life that cat owners, like all pet owners, will eventually require the services of a veterinary clinic, even if only to handle annual vaccinations and boosters. Whether your cat likes it or not, cats and vets go more or less hand in hand. For that reason, we decided to include separate directory of local veterinary centres. We hope you find it helpful. The next time you think about getting a cat, why not drop in on one of your local cat rescue groups? These people dedicate their spare time to finding homes for cats and kittens whose original owners are no longer able to keep them. You don’t need to buy a kitten from a breeder when there are thousands already in need of a good home. 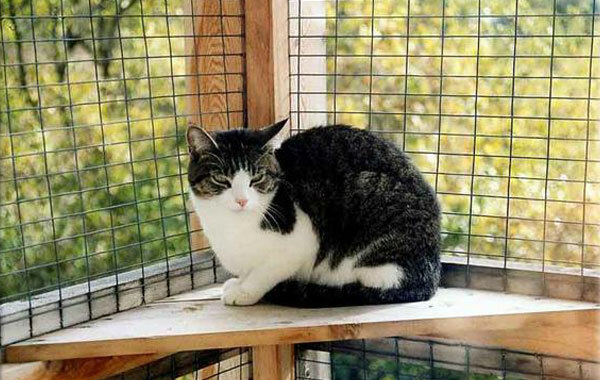 Want to be listed in the cattery directory?